Brandon Michael Valentine, the son of Preston Joel Valentine and Shania Hope Gibson, was born November 23, 2018 in Kansas City, MO and passed away shortly following his birth. In addition to his parents he is survived by a grandfather, Lukas Gibson, Raymore, MO; grandmother, Shalynn Yaws, Joplin, MO; and great-grandmother, Lydia Gibson, Raymore, MO. 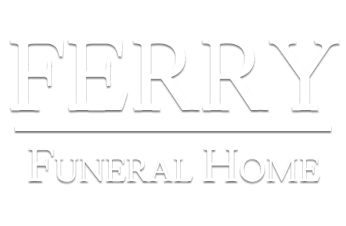 A memorial service will be held at 1:00 p.m. on Sunday, December 2, 2018 at Ferry Funeral Home in Nevada, MO with Pastor Terry Mosher officiating. Memorials are suggested to the family in c/o Ferry Funeral Home.